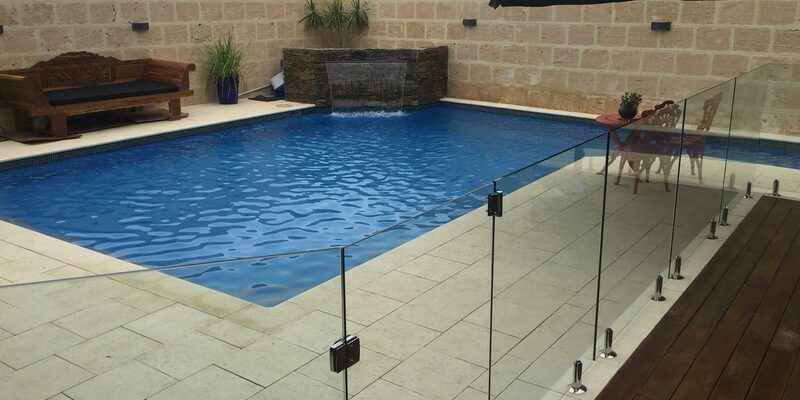 Eline Fencing are your local Colorbond fencing specialists in Perth WA. We offer competitive pricing, high quality products and expert installation. All of our Colorbond fencing options are built to Australian specifications. They come in convenient 1200, 1500 and 1800mm heights and varying widths, but custom sized panels are available to order when needed. If you’re looking for an affordable new fencing option for rough or uneven areas, then it’s definitely worth looking into Colorbond. Colorbond fences are modular, and they can be trimmed to fit hills and other irregular surfaces. They are popular as garden shields and for camouflaging compost areas. If you’re willing to play with your design a bit, you could even consider tapering end sections to reduce wind stress and increase the aesthetic appeal of your fence. Why Is Colorbond Such A Popular Choice? 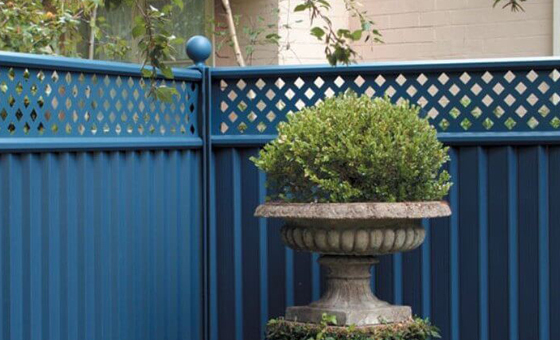 Colorbond fences are becoming more and more popular throughout Australia. They are attractive, they conform to Australian industry standards, and they are strong and durable. As noted above, Colorbond fences are very customizable, and they are rust, rot and termite resistant. Once you’ve got your Colorbond fence put up maintenance is minimal. As long as you keep the bottom clear of dirt and organic matter, the only thing you will need to do is wash your fence down from time to time. All of our Colorbond fences come complete with a 10 year warranty, which means that you can enjoy a worry free few years with one of the toughest fences around! Here at Eline Fencing we source out Colorbond products from a wide range of suppliers. Each of these suppliers offers various different profiles, which means that you can choose a style which suits you. We also offer a wide range of different colours which are inspired by the Australian landscape, which means that we have a colour which will work for you and your needs. Ask us about our range of styles and colours today! If you’re interested in adding a classy finishing touch to your new Colorbond fence, you should consider our lattice screening add-on. Available in three different styles – traditional lattice, horizontal slatted and vertical picket – our lattice screening sits on top of your Colorbond fence to add another design element to your outdoor space. Colorbond fences are simple and trouble free. They are perfect for keeping pets out of outdoor spaces, for privatising your yard or for separating vegetable patches or compost heaps from play areas. Consider adding a tough Colorbond gate to your fence for maximum security and privacy. Our gates are made to size from expertly welded steel frames and Colorbond panels, meaning they can stand up to even the toughest treatment. If you’re interested in finding out more about the wide range of Colorbond fences that we offer, get in touch with our friendly customer service team. Give us a call, send us an email or even drop into our office for a friendly, obligation free chat today!